When I first started Custom Bike Fit back in 2012 I never imagined that I would end up fitting people on the other side of the world using video analysis and Skype. But the reality is that now, in 2016, this is one of the fastest growing sectors of my business. So why would you consider getting a bike fit with me using Skype? The two main reasons my clients state is that either they don’t have access to a professional fitter, or they’ve previously had a fit and are not satisfied with the outcome. The remote process starts with video analysis. You can send me a clip of you riding your bike on a stationary trainer and I will provide feedback at no charge. If I believe I can help I will tell you so, and from there you can decide whether or not you would like to engage my services. 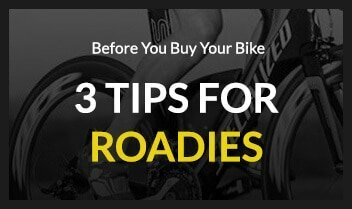 An initial Skype consultation usually takes about 30mins, we discuss any issues you are having or that I see, I outline proposed changes to the bike setup which can either be carried out on the spot or completed offline. The client then submits another video which I analyse, if all looks good a final call is scheduled and then you are up and running. I’ve had great success with remote fitting, it’s effective, quick and easy to execute. If you would like my help, and you can’t get to me, or one of the many locations I regularly visit across QLD and NSW send an email to [email protected] and I’ll walk you through how we can engage using Skype and video analysis. 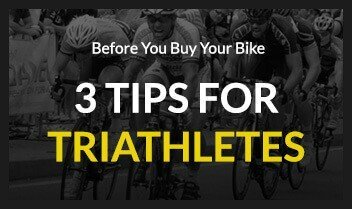 When Is The Best Time To Get A Bike Fit? 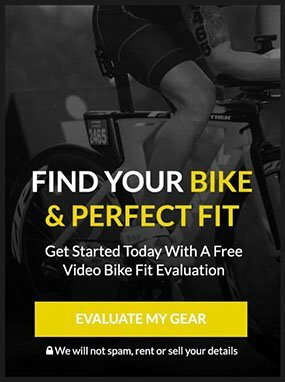 Get a Bike Fit with me? Fill out your email below to get access to special offers, VIP video content and more. Completely spam free, opt out any time. © 2016 Custom Bike Fit. All rights reserved.